She was born Victoria Adelaide Mary Louise on 21 November 1840 at Buckingham Palace, London, as the eldest daughter of England's Queen Victoria and Prince Albert of Saxe-Coburg and Gotha. Being the oldest child of the queen, she was regarded as the heiress presumptive to the throne of the United Kingdom before the birth of her younger brother Prince Albert. In 1841, she was given the honorary title of Princess Royal, a title sometimes conferred on the eldest daughter of the sovereign. She was an intelligent and curious child and her parents ensured that she received a good education. She learnt to read and write before the age of five and was taught different languages like French and German as she grew older. She was also educated in subjects like science, literature, Latin, politics, philosophy, and history. From a young age she was groomed for marriage and she was just 11 years old when she first met her future husband, Prince Frederick William of Prussia, when he and his parents were on a visit to London. 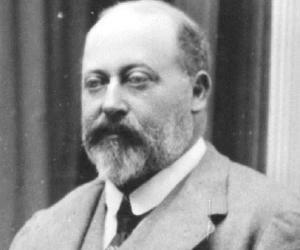 Frederick was the son of Prince William of Prussia and Princess Augusta of Saxe-Weimar. 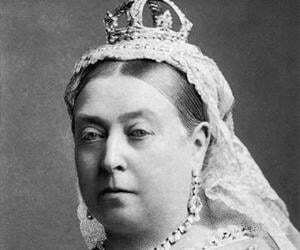 The couple became engaged in 1855 when Victoria was just 14 and her future husband was 24; they were married in 1858. Prince Frederick’s uncle King Frederick William IV of Prussia died in January 1861. Since the king was childless, Prince Frederick’s father ascended the throne as King William I, and Prince Frederick became Crown Prince of Prussia. 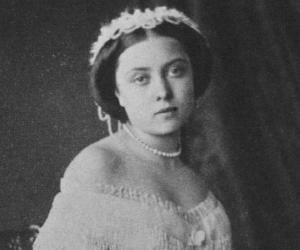 Victoria therefore became Crown Princess. From the time of her marriage, Victoria felt that Prussia's standards of living were not up to those found in Great Britain. Also she held liberal and Anglophile views which were shared by her husband, but did not find favor with the Prussian minister-president, Otto von Bismarck. Victoria also pushed for Prussia to assume a leadership role in the unification of the German states. This unification did occur in 1871, but it happened under von Bismarck's guidance, not Victoria’s. This incident further fuelled the animosity between the two. 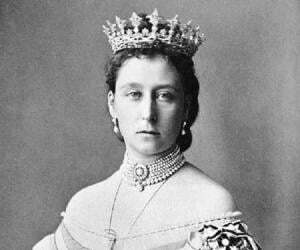 On 9 March 1888, King William I died and Prince Frederick ascended the throne as Emperor Frederick III (and as King Frederick III of Prussia) while Victoria adopted the title and style of Her Imperial and Royal Majesty The German Empress, Queen of Prussia. At the time of his ascension, Frederick was 56 years old and suffering from a debilitating cancer of the larynx. 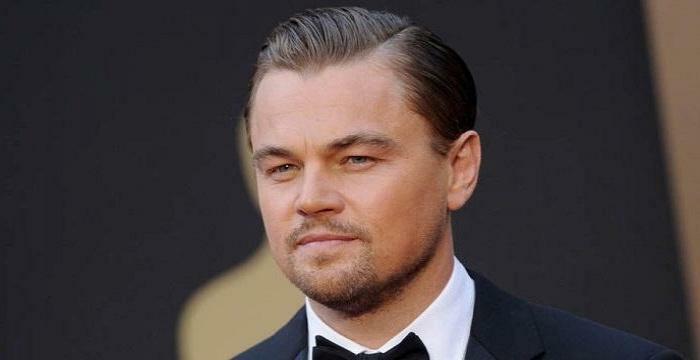 Terminally ill, he ruled for just 99 days before he breathed his last. 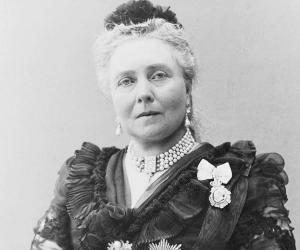 Upon his death Victoria became known as Her Imperial Majesty The Empress Frederick. 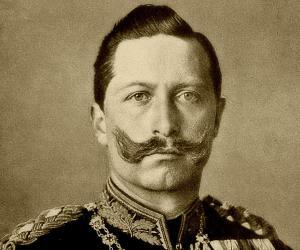 Following the death of Emperor Frederick, the couple’s eldest son succeeded to the throne as Emperor Wilhelm II. Victoria however had strained relations with her son who did not share her liberal views. She then went on to live a retired life at Castle Friedrichshof, a castle she had built in memory of her late husband in the hills near Kronberg. She was also a patron of the arts and learning and established schools for the higher education of girls and for nurses' training in Berlin. Empress Frederick was made Dame of the Order of Louise and bestowed with the Royal Order of Victoria and Albert, First Class. Victoria married Prince Frederick William of Prussia at the Chapel Royal, St. James's Palace, on 25 January 1858. Theirs was a happy marriage that produced eight children. Frederick died of throat cancer in 1888 and the grief-stricken Victoria dressed in mourning clothing for the rest of her life. She was diagnosed with inoperable breast cancer in 1899 and the disease soon spread to her spine. She died at Castle Friedrichshof on 5 August 1901, aged 60.